and live life to the fullest! 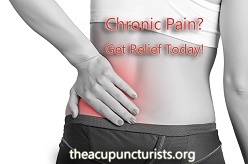 Have you been struggling with health issues and are seeking a natural and effective solution to your stubborn condition? Could you use more joy, energy and balance in your life? Are you dissatisfied with the western medical model? 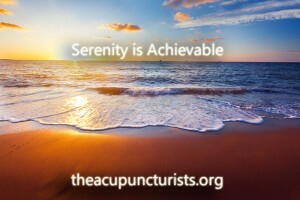 If you have answered yes to any of those questions and you’re looking for experienced, compassionate, knowledgeable acupuncturists, then it is no coincidence that you have found us on the web today. 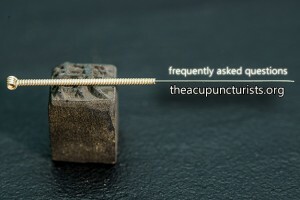 Dr. Landon Agoado and Dr. Robert Herbst are two South Florida acupuncturists with great reputations and a unique set of skills. 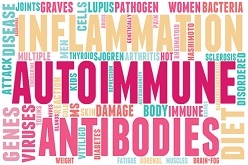 They treat a wide variety of conditions that run the gamut from pain management to infertility to stubborn digestive and autoimmune disorders. If you want to get to the root of your problem, and not just treat symptoms, then you are in the right place. With 10 + years of experience and a passion for what they do, Dr. Landon and Dr. Robert are eager to share their knowledge to guide you on your path to true health and wellness. 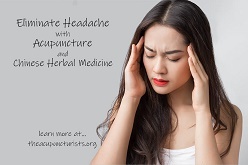 If you’re frustrated with conventional medicine and fed up with the side effects of pharmaceuticals maybe it’s time to give acupuncture and holistic medicine a try. Everything in life happens for a reason. We believe that it is no coincidence that you have found us here on the world wide web today. 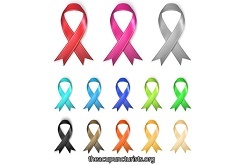 And more importantly, we truly believe we can help you regain health, balance and vitality. 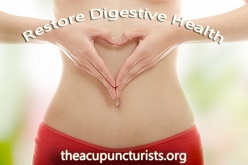 Please peruse the rest of our website for a comprehensive overview of acupuncture and how it works holistically to restore health. 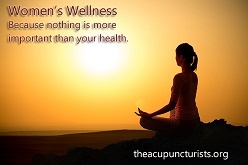 Click here to learn about The Acupuncturist’s experienced team of physicians serving Coral Springs, Margate, Coconut Creek, Tamarac, Parkland and the greater Broward County / South Florida area. 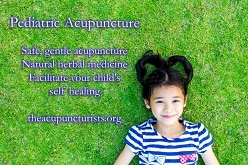 Have fun learning about acupuncture and Chinese medicine! Consultations are always free, so we invite you to come and sit and talk with us. 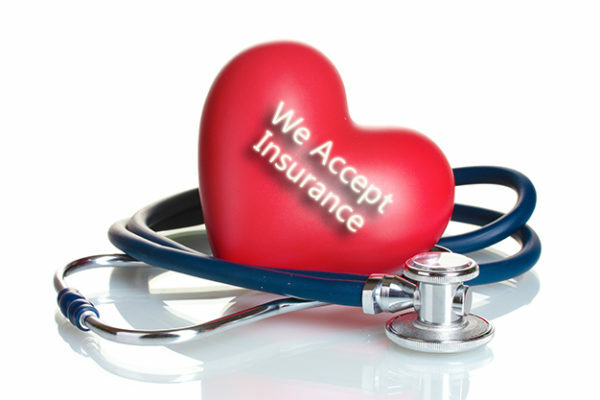 We are confident that we can help you. Call us today at 954-586-2273 to get started. Both Dr. Landon and Dr. Robert are FANTASTIC! They are professional, sincere, knowledgeable and have excellent bedside manners. When both doctors have an unusual case (as in mine), they set their ego aside to work together as a team to help better treat their patient. Healing the patient is their top priority! I highly recommend these doctors for any ailment or sickness you are struggling with. 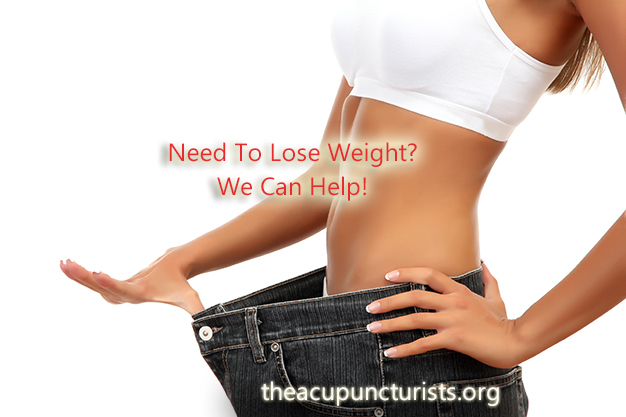 Margate has a couple of the most trustworthy and reliable acupuncturists in South Florida! Dr. Robert Herbst and Dr. Landon Agoado are beyond reputable and they both have immaculate and sincere bedside manners, enough to make anyone feel instantly comfortable no matter how accustomed they are to acupuncture and traditional Chinese medical practices. 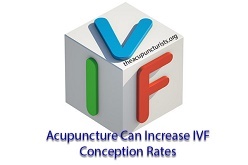 These guys know their stuff and make a great team of acupuncture physicians; I have seen them both for a variety of serious medical conditions and they work together seamlessly and very efficiently. Highly recommended!! I have been a very happy patient of Dr. Robert and Dr. Agoado for about 2 years now. I can not say enough wonderful things about them and their practice. 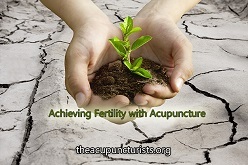 I believe the acupuncture they performed on me was vital in creating and maintaining my pregnancy. 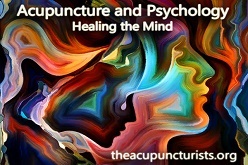 They love what they do and they are very skilled and passionate about their practice. They are extremely professional and friendly and genuinely care about their patients. Scheduling is very easy and in two years I have never waited in the waiting room for more than 5 minutes which is very important to me with a busy schedule.